Students will work on their wish list during library time this week. Be sure to check out the online book fair to see even more selections. You can add to the list and shop at the book fair, or you can order online! 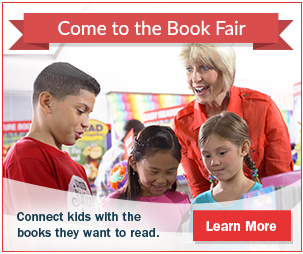 The link to the left will take you to our Book Fair Webpage. You will find ways to sign up to volunteer, the schedule of events, and more! Be sure to check it out! Download the PDF from the link to the right to see a copy of what was sent home with students.